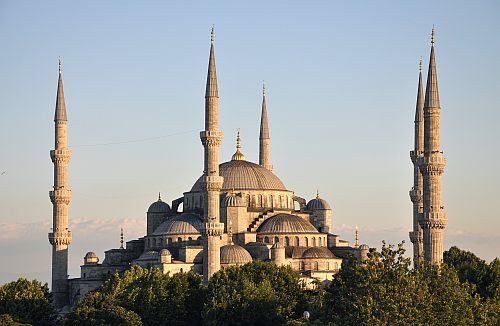 Ukraine International Airlines is showing a few flights from Toronto to Istanbul, Turkey for $397 CAD roundtrip including taxes. You can also fly non-stop from Toronto to Kiev, Ukraine for the same price ($397 CAD roundtrip). January isn't the greatest month for either destination, but it is definitely an unusually low price. The flights to Istanbul have a 3 hour layover in Kiev each way. You can also find flights from Toronto to some other places, such as Amman, Jordan or Tehran, Iran for $397 CAD roundtrip - but some dates and destinations have lengthy stopovers (see details below). NOTE: You can click through from Momondo directly to the Ukraine International Airlines website for booking. However, the price on the UIA website is in $USD, so be sure to multiply the prices you see on there by 1.32. The price on the UIA website should be around $302 USD roundtrip. 13 Responses to "Toronto to Istanbul, Turkey - $397 CAD roundtrip | or non-stop to Kiev, Ukraine for the same price"
Chris, thanks again! Just bought 4 TKTs to KBP for Jan (looks like the dates I picked are sold out now). You nailed it again - first MRU and now KBP. No problem YK - glad it helped! Have a great time on both of your trips. Thanks bud, just booked 13 tickets for the date you specified to IST. Note that switching to Can version at https://www.flyuia.com/ca/en/home and gets CAD pricing and the payment. Booked a flight to Tehran. I was deciding between Iran and Georgia (too cold), Jordan (moderate interest only), and Kazakhstan (visited Kyrgyzstan already). Chris, thank you so much! The deal works in reverse as well! Just got the ticket for my mom from Minsk to visit me in Toronto!!!!! Chris, thanks so much!! Booked a flight to Moldova to see my grandmother. She is ecstatic! Price came to $391 CAD. Thank you so much! 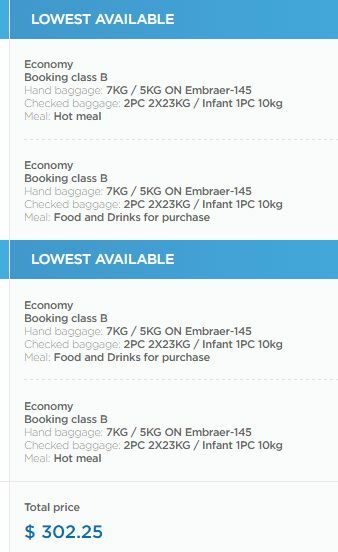 directly from Ukarnian Airlines.. such price does not exist!! Sorry..
Omg, just booked our flights to Istanbul leaving Jan 19 and returning on Jan 26 for $781 for 2 people! Best deal ever, hands down. Thank you for sharing! Do candians need a visa to enter turkey? You do not need a visa to enter turkey. You are paying a fee ($50) and entering country with that fee. I found the deal to Tbilisi for $391 :D but its over now. Definitely post more deals for this region of the world! Turkey, Armenia, Georgia, Iran, all such awesome spots!!! I need to say thank you for your updated information on Turkey trip in November 2018 .